As an esports professional, your career is a continual search for a sense of progression and fulfilment, just as it would be in any industry. It’s important to feel like you’re becoming more and more successful each year; I want to feel like I’m improving my craft. In that respect, 2017 was a failure; it almost felt like I had wasted a year of my life. 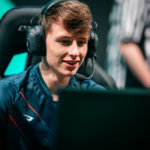 When you consider that an esports career isn’t really that long – five to ten years at the most – over the course of an entire year with H2K, we didn’t progress as a team, nor did I progress as a player, as much as I would’ve liked. It was a period of stagnation and when your career is against the clock, you just want to make the best of your time. 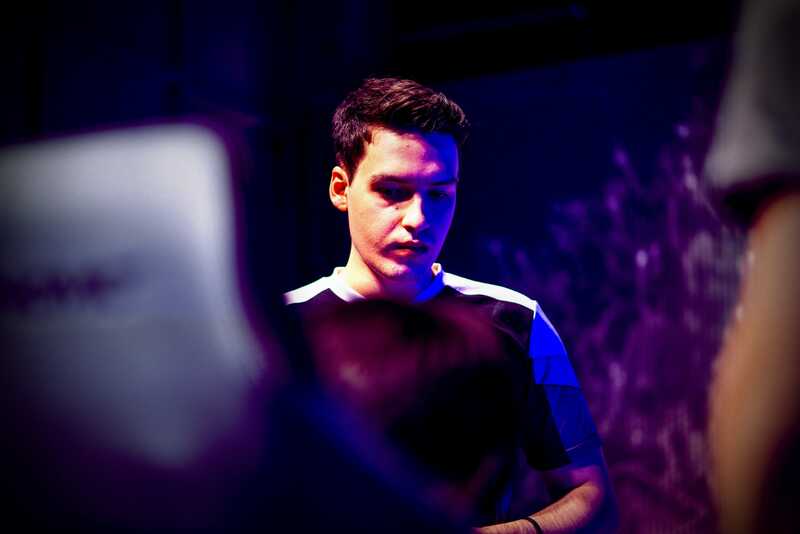 I wasn’t satisfied with my last year at H2k-Gaming. Inside, I knew I hadn’t given it my best – I didn’t feel the personal growth that I had enjoyed in the years before. Progression fulfils me. So long as I feel like I’m learning new things and improving, I’ll continue to feel satisfied and accomplished in my career, it’s that feeling that makes it feel like what you’re doing is worthwhile. Sometimes the regular split can cause you to lose touch with that feeling. 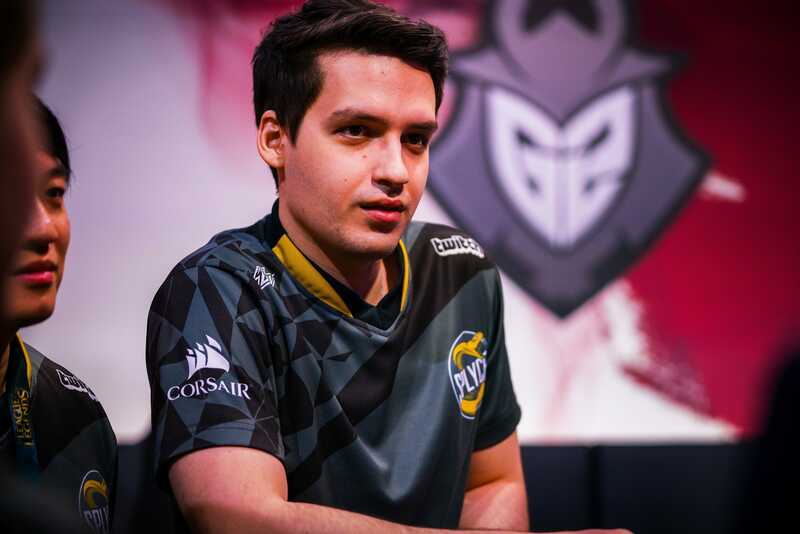 Of course, I would never want to fast forward through any part of the season, but it does feel like a lot of our time is wasted as League of Legends professionals. A regular split is divided across six or seven patches, which has both negatives and positives for pros. The season can often feel like an awfully long grind as we’re constantly trying to adapt and in a way, hope that we’re lucky – there are obviously some patches that fit the way your team wants to play a lot better than others. 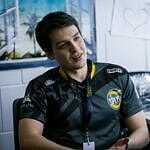 But the relationship a pro player has with a new patch is far more complex than just the grind aspect. When a new patch drops, I’m almost overwhelmed with this great sense of curiosity. 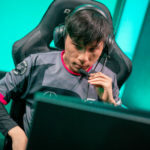 It comes back to that desire for progression and, during the regular season, it’s that eagerness to explore and learn everything there is to know about a new version of League of Legends that keeps players motivated and engaged with the game. Sure, you spent a solid month learning the previous patch inside out… well, now you have the opportunity to do that all again! The ever-changing patches keep things interesting. It’s needed, because as the season wears on, that feeling of curiosity gradually fades away, fans – and players to an extent – know what to expect and it’s no longer as interesting. Of course, the interest ramps up again at the end of the split and during playoffs because those games matter; there’s a lot at stake and there are solid narratives behind every contest. You might think that changing the format from best-of-three to best-of-one would ease the grind, but for me, it has felt like quite the opposite. With best-of-threes, you had a genuinely competitive series; it felt like you were being properly tested and, most importantly, you could capture that sense of progression. It’s hard to pinpoint exactly where my career is heading. 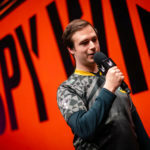 Right now, with Splyce, I’m definitely on a positive trend compared to the start of this split and ideally, I’ll end the year with some silverware to show for my efforts – winning the EU LCS, for example. Above all that though, it will always come back to that sense of progression; my biggest motivator every year is to get better and improve. I’ve learned now not to pin my idea of success and fulfilment on reaching certain milestones. 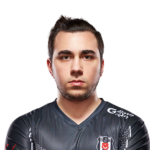 At H2K in 2016, we were so good that reaching the semi-finals just ‘happened’, it wasn’t a goal for us going into the tournament like: ‘Hey, we need to reach semis or this tournament is a failure’. I’ve changed a lot since recording my ‘Player Spotlight’ for Riot that year. In the video, I stated that “having the strongest team possible” was the thing that made me happy above all else. That mentality used to be really important to me, everything was about the team, but as I’ve got older and matured as a player, in a way, I suppose you could say I’ve become more ‘selfish’. Today, I’m more concerned with my personal performance, less so about the teams’. I’ve had a switch in attitude, focusing more on myself and what fulfils me as a player because, the way I see it, things will naturally get better if I feel happy and I’m playing well. There’s no sense in hedging your happiness entirely on the performance of the team. Once you start to lose the happiness you get from esports, that’s when your time in the competitive scene begins to draw to a close. An esports career is one prolonged grind, but so long as you’re finding fulfilment in it, you can stick it out. The moment you start to lose patience with that process and your ability to have fun playing League of Legends begins to fade, that’s the beginning of the end. I don’t feel like I have something to prove anymore; I’m doing this for me. So long as I feel fulfilled, everything else will fall into place. League of Legends professional top laner. I play tanks and everything else.